Our branch is also at Birgunj, Link Road, Ghantaghar (In front of Megha Bank). Despite Nepal having one of the poorest economy in the world, we have always maintained a commitment to placing the well-qualified Nepalese students into the best possible colleges and universities around the globe. We always aspire to match students with the institutions that best suit them academically, financially and socially as well. 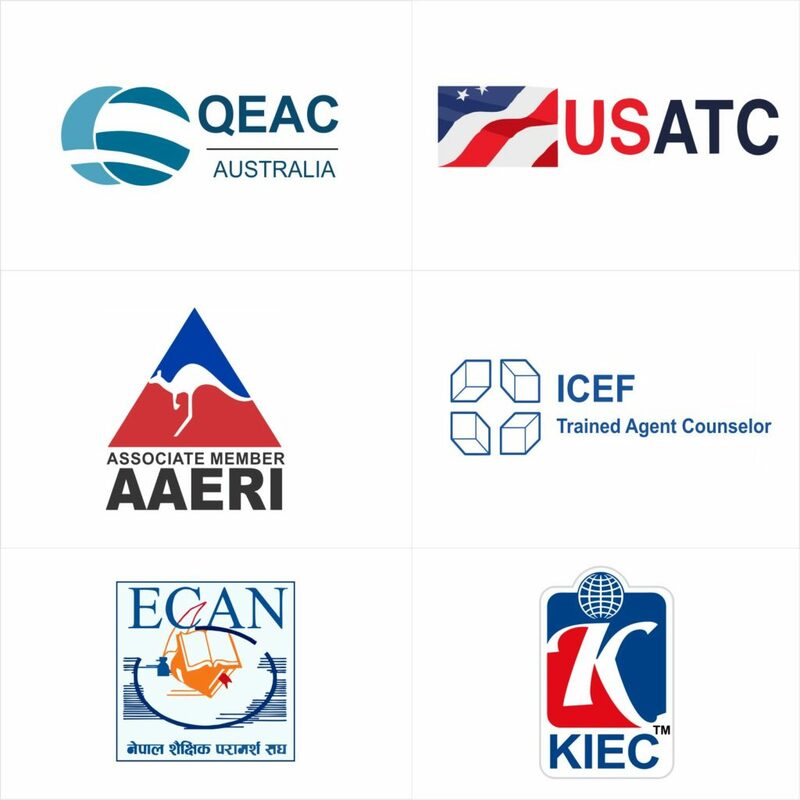 KIEC team has been surprisingly successful when it comes to offering authentic information on global education to Nepalese students with diverse backgrounds, abilities and interests. Our experienced counselors at KIEC are accomplished at scrutinizing the potentials, profiles, financial constraints, future aspiration and interest of the students and suggest them accordingly. KIEC Birgunj has been able to stand as a pioneer consultancy in terms of abroad study despite having abundant of trial and tribulation. We believe in the belief created through the transparent and quality service in the participation of students and parents. Along with the counseling services, The office also run IELTS, TOEFL, PTE, Engineering , Medical, CTEVT, Certified Computer, Lok Sewa preparation classes with flexible teaching and learning hour and professional instructor. 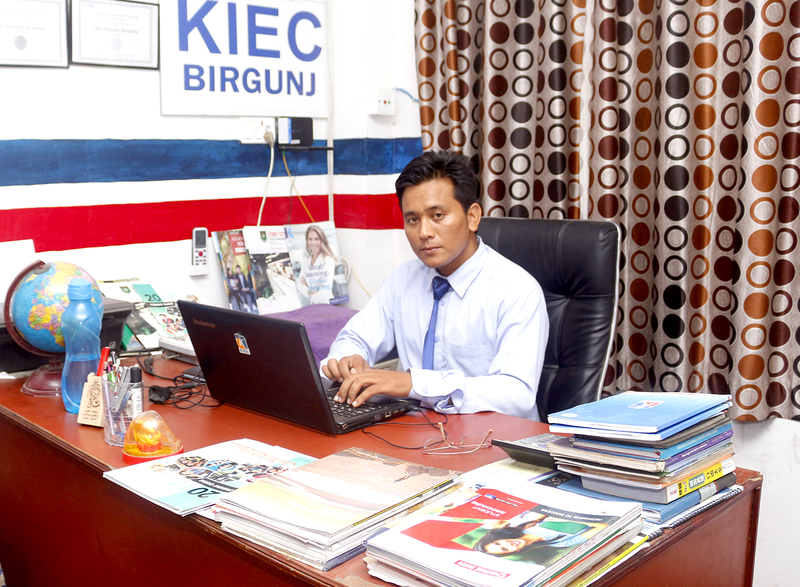 KIEC is a rated professional education consultancy in Nepal in the areas of test preparation for standardized tests and placement of Nepalese students in Universities and Colleges abroad. KIEC has been providing outstanding services to the Nepali Students who intend to go abroad with the gainful motive of pursuing their further studies. We have served the students shape their academic career abroad as well as at home for over incessant twelve years.